Most men and women I know including myself love and crave chocolate. There is something about creamy chocolate that melts in the mouth and immediately puts you in a good mood. As I grew up and became an adult, I quickly learned that I could not have my favorite chocolate bars as they were high in processed sugars, waxes, fillers and all the crap I should not eat. It seems I was always on a diet of some kind trying to lose weight, so chocolate was honestly never an option. One day when visiting a local health food store in Florida, the owner there talked to me about something called Beyond, The Healthy Chocolate. I had never heard of any kind of “Healthy” chocolate. Honestly I thought it was upsurd. The owner even mentioned that I could lose weight eating chocolate. I knew that had to be a scam. I mean really, I could not believe what I was hearing. Everyone knows you can’t eat chocolate and look weight. Right? Since I knew the owner of the store and she went to my church, I figured I should do some research and let her know she had been scammed and that there was no such thing as healthy chocolate. I mean chocolate is candy we all know that. So I researched, and I did my due diligence. And I was shocked! Shocked by all studies in medical journals and all the research that showed raw unprocessed chocolate as actually being good for you. So if you are ready to eat the good stuff, the Healthy Chocolate that is cold pressed, to keep in the antioxidants from the raw cacao here is your deal. Chocolate you find in stores is heated and dutched like candy. Healthy chocolate is diabetic friendly and gluten free. 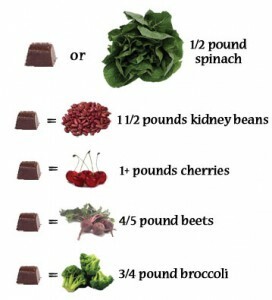 Did you know that Healthy Chocolate was created by a diabetic to help with insulin resistance? Did you know that the chocolates are cold pressed to retain all the antioxidant values and that Beyond healthy chocolate is the only one with this process? 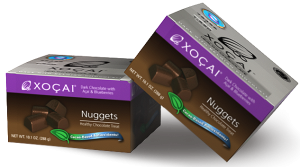 Take the chocolate challenge today and try a small box of Beyond Healthy Chocolate Company NUGGETS for just $29.95 SHIPPED! Sale is for a short time so hurry and order at GOCOLDPRESSED.COM. Click on Shop Now and choose PREFERRED CUSTOMER. 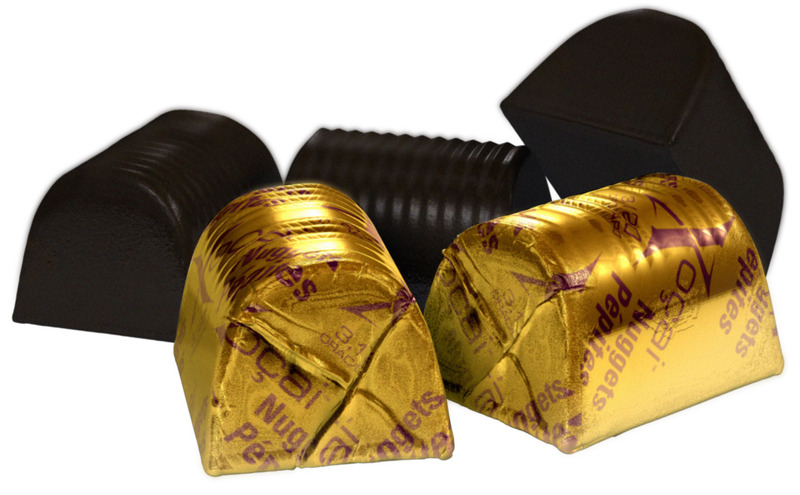 The first product available will be the Beyond Healthy Chocolate Nuggets, one of the most popular chocolates. Make sure to enter coupon code BLUE to save $5 on your first order. Your chocolates will ship out quickly! Once you get them, make sure to eat at least three pieces a day. Have one in the morning. Have one in the middle of the day. Have one in the evening. Order your sample box today or order a month supply. The choice is yours. Order monthly and you are rewarded with Free Product every third monthly order for the first year! It’s a great way to try all the yummy chocolates! Be sure to check out Xo Love Bites that increase passion in the bedroom for men and women. Contact Three Sons Marketing LLC with any questions. We are available for you at 941-216-5727 or at GoColdPressed.com.